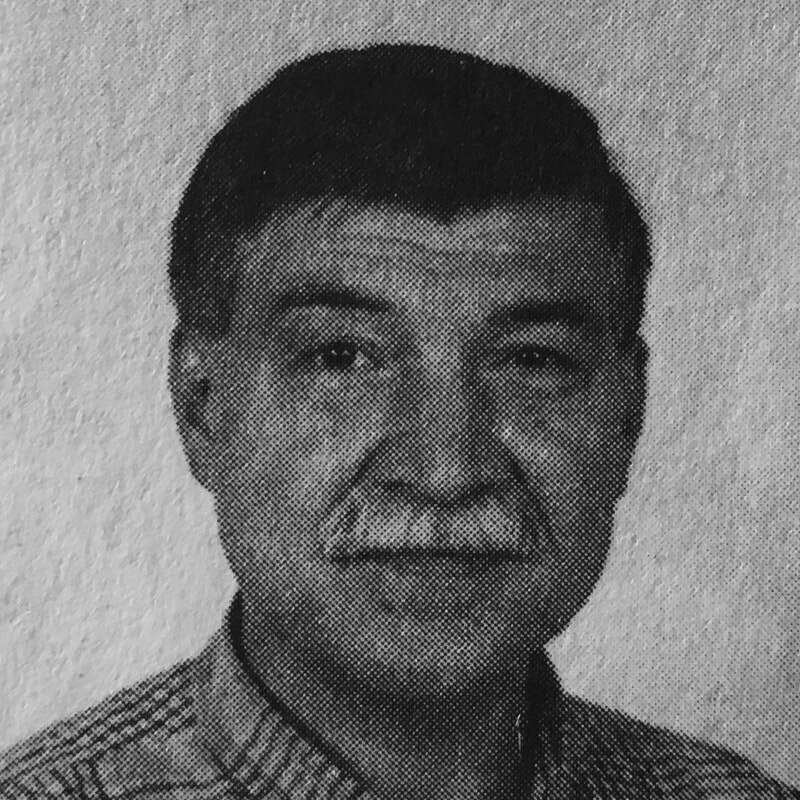 Reshat Kozhakhmetov was born on August 13, 1951 in Almaty. In 1976, he graduated from the Moscow Architecture Institute. After working in Almaty for a year as an architect, Kozhakhmetov was invited to participate in designing a bust of Dinmukhamed Kunaev, a joint project with the artist Aleksandr Tatarinov. Architects were often paired with monumental artists to manage the structural components of a given work, and in this case Kozhakhmetov was so fascinated by the process of creating the artwork that he decided to change careers and join the team at the Oner Art Combine. 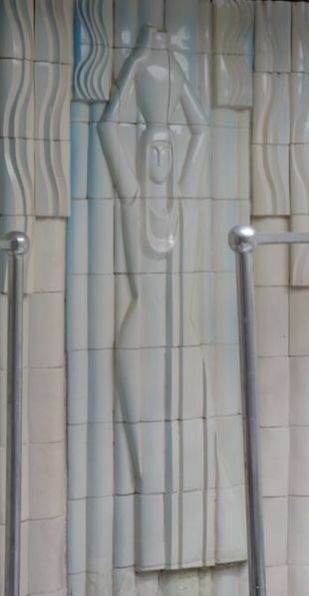 He soon became an accomplished ceramics artist, contributing his expertise to the team of Boris Pak and Aleksandr Korneyev that designed the ceramic bas-relief, titled “Eastern Motif,” found in the coat room of Almaty’s Arasan Bathhouse (1983).